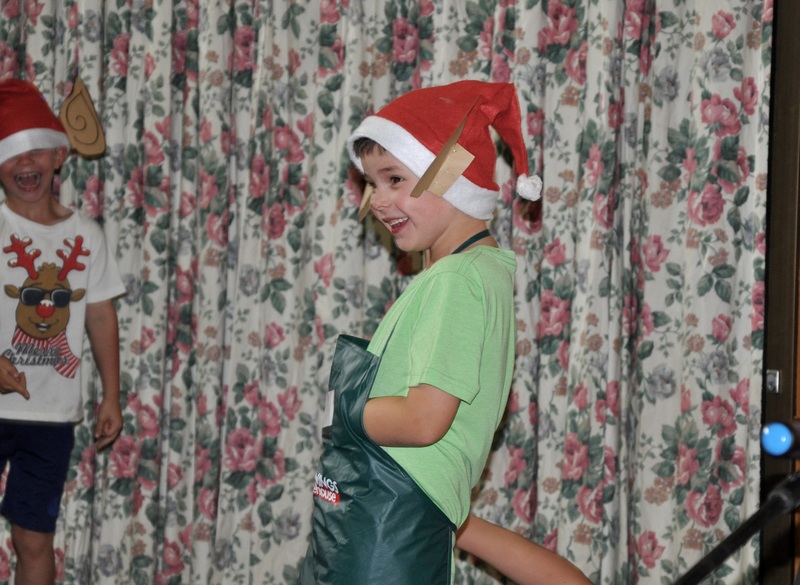 Why Choose Longwood Primary School? 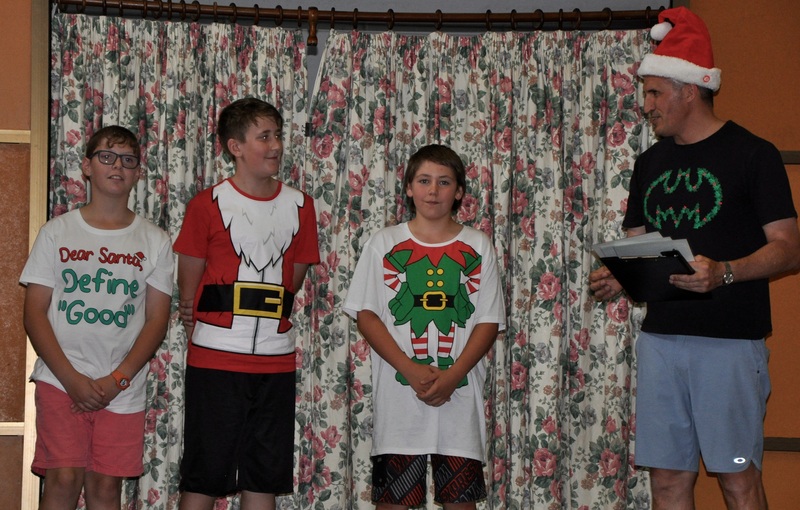 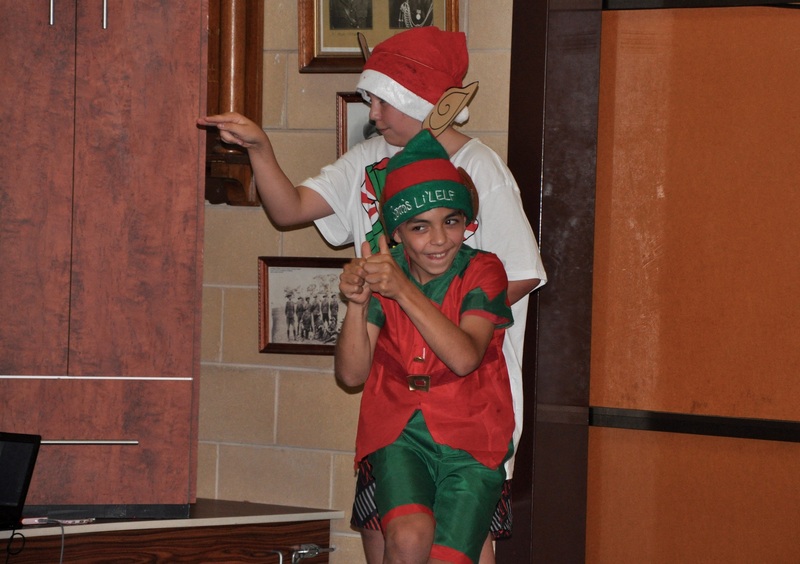 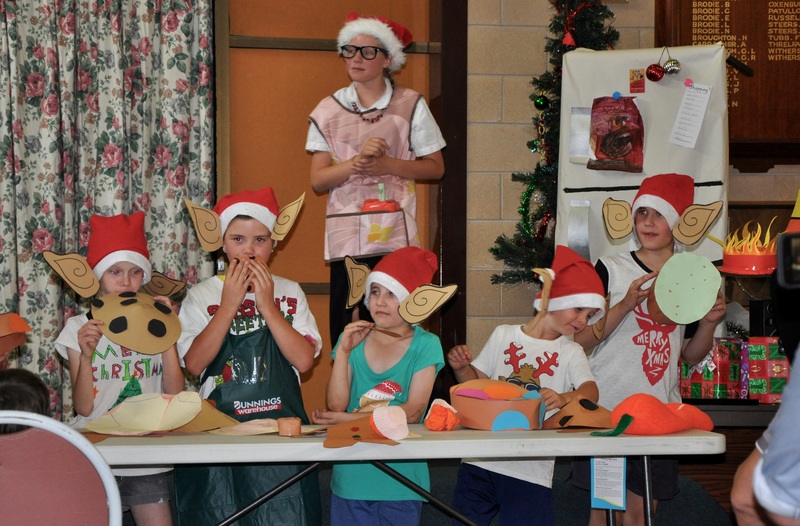 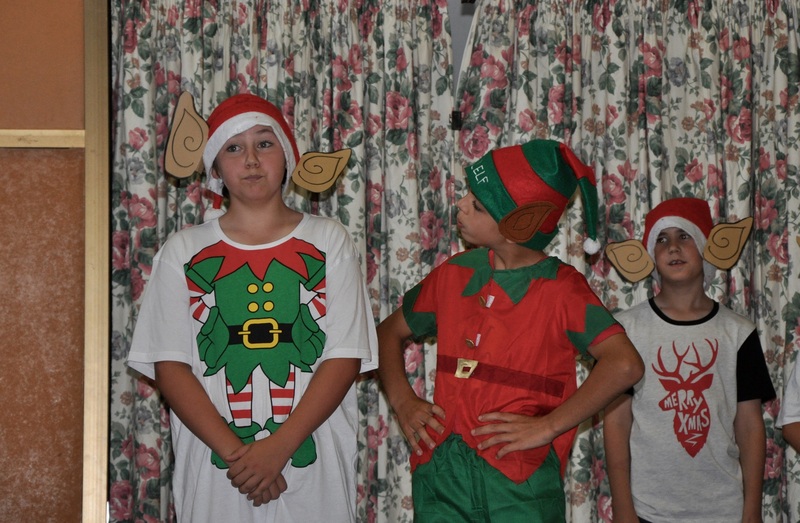 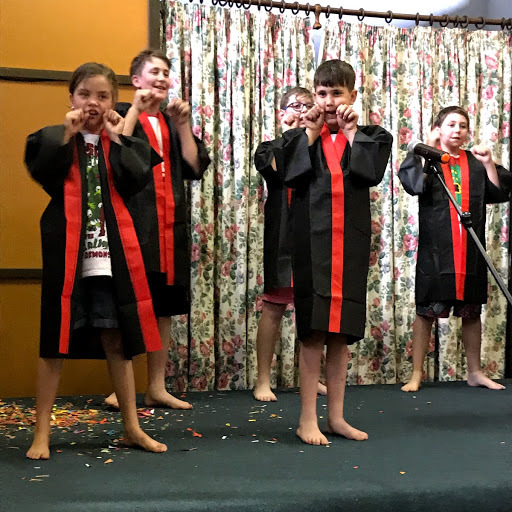 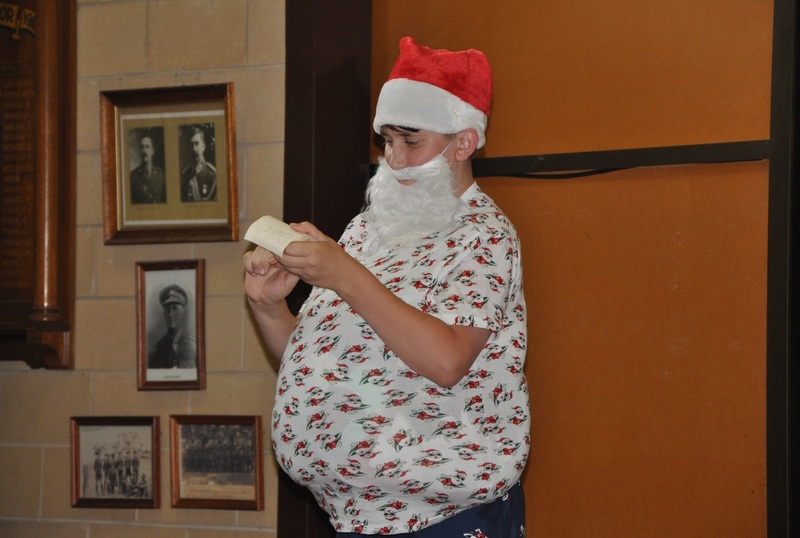 At the end of each year our students participate at a Christmas concert and awards night. 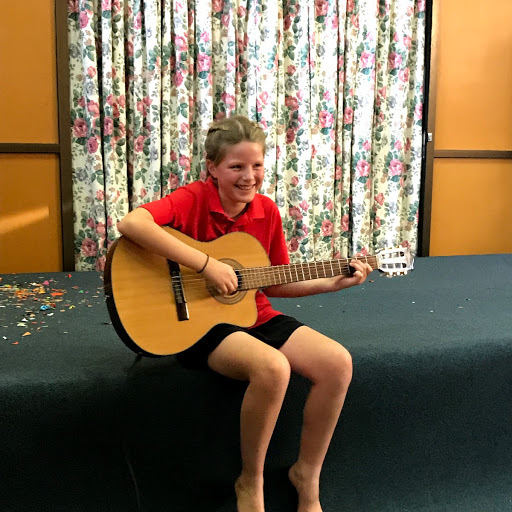 This evening gives our students a chance to showcase their many talents. 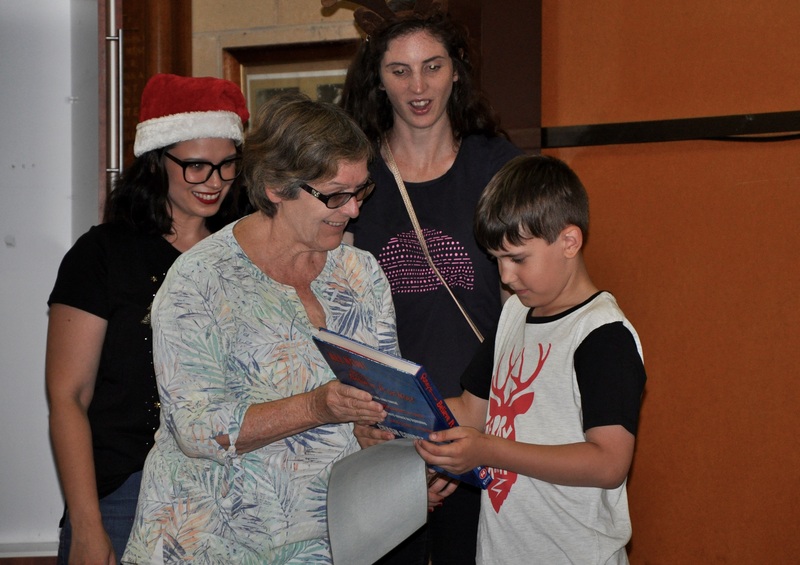 The night is a highlight on the community calendar and is well supported by the local community.